Some may disagree, but Beyonce is undoubtedly thee Michael Jackson of our time. 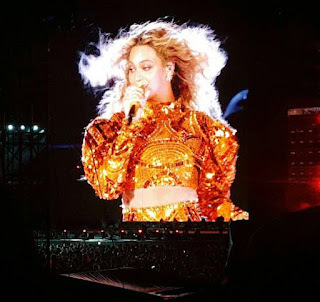 This weekend, Queen B stopped in Chicago for a 2 night set at Soldier Field and she had the party all in formation. Packed with great lighting/production, Beyonce captivated the audience with her high energy moves, while being displayed on a gigantic screen. The iconic star also showed off powerful vocals, singing crowd favorites from her enormous catalog, along with performing songs from latest LP, Lemonade. During the show, Beyonce also took time to pay tribute to Prince, who recently passed away in April. She performed his song "The Beautiful Ones" and played "Purple Rain," while changing wardrobes. Later in the show, Beyonce ended her set with a water splash spectacle, which shows why she is on another level. Take a look at the footage after the jump and don't forget to leave your comments. While enjoying success with his new project Coloring Book, Chance The Rapper sits down with Zane Lowe for an one-on-one interview. 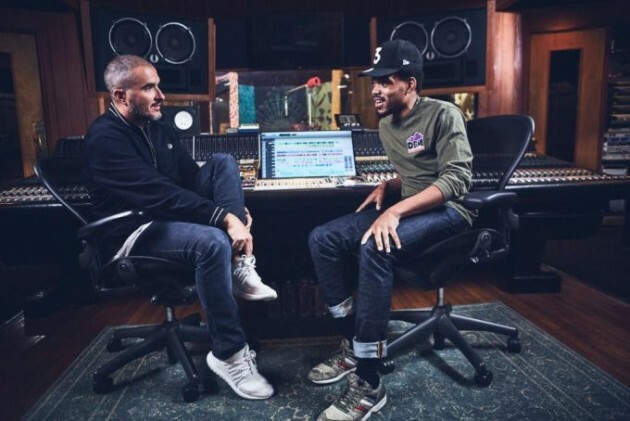 During their discussion, the Chicago rapper speaks on the process of his new music, Kanye West, fatherhood and more. Take a listen and cop Coloring Book on iTunes. 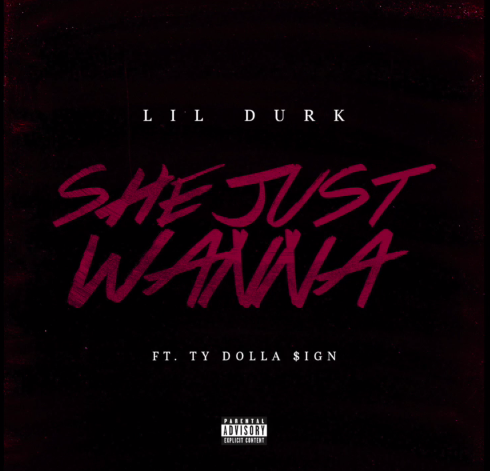 While fans wait for his upcoming project 2x to drop, Lil Durk releases new music to hold you over. Its called "She Just Wanna" and it features Ty Dolla $ign with Chop Squad DJ on the beat. Press play. Chicago rapper Jo Rodeo takes his talents to South Beach in his latest visual "Come Wit Me," which is taken off his upcoming project titled, Rodeo Drive. 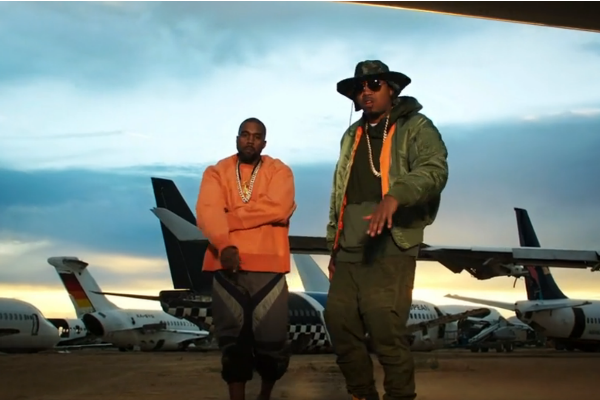 Its directed by Rick Nyce and it features one of the hottest rappers in the game, Future. Take a look below and don't forget to leave your comments. We all know, Beyonce has an enormous impact on women and pop culture, and now, it seems that she has influence on an aspiring fashion designer named La La Hale. Last night, the young 17-year-old student attended her 2016 Prom in Chicago and when she showed up, classmates were stunned by the prom dress she made, which she claims was inspired by Beyonce's 2015 Met Gala dress. We caught up with the 17-year-old designer and she told us why she decided to make her own dress. "The regal aesthetic from Beyoncé dress inspired my dress, symbolizing sexiness and elegance and we Virgos are pros at that. Beyoncé's elegance and nonchalant attitude, in my eyes, made her the best dressed at the MET Gala where many concealed their bodies. Her poised structure and amazing body made the dress stand out more than it would alone and it was a MUST that I reflected that at my prom. CEO coming out of high school, out with a bang." La La also mentioned she would love to make pieces for Beyonce, Rihanna, and Dej Loaf, one day. Meanwhile, La La is gearing up to attend college this Fall in Atlanta and she continues to work on her clothing line, Rich Temper. She's also set to attend Beyonce's Lemonade concert next week at Soldier Field. Check out pics of La La's 2016 Prom dress after the jump. 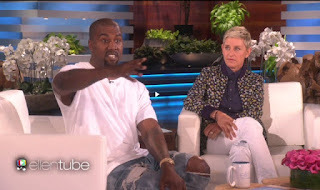 On yesterday (May 19), Kanye West made his return back to the Ellen Degeneres Show and during his visit, the Yeezus rapper gave the audience a handful by going on one of his infamous rants. This time, Ye spoke on wanting to help the world, being on social media and more. Take a look below. [New Video] DLOW "Do It Like Me"
In support of his new deal with Atlantic Records, Chicago's own DLow revisits his viral dance craze to bring you the official video for "Do It Like Me." Watch after the jump and share your comments. Keeping it pimpin' for more then two decades, 8Ball & MJG is known as one of the best rap duos the game has ever seen and this past weekend, fans got the opportunity to witnessed that greatness at the Legends of Southern Hip Hop tour. The event took place in Chicago at UIC Pavilion and it was lit. During the show, the Memphis legends gave the crowd a real experience of what good music sounds like. Ball & G performed hits like "You Don't Want Drama," "Bring It Back," "ShoNuff," and a handful of others. After the jump, catch them performing their crowd favorites "Pimps" and "Lay It Down." 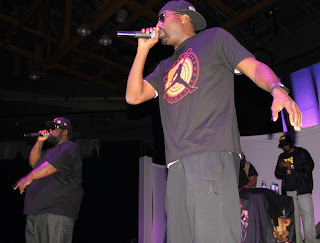 Also, don't forget to catch 8Ball & MJG performing on the Legends of Southern Hip Hop tour in a city near you. The lineup features Bun B, Mystikal, Trina, Trick Daddy, and Juvenile of Cash Money. Dreezy is getting crazy radio rotation with her hot single "Body" and now, the Chicago rapper drops the official visual. Its directed by Erik White and it features another Chicagoan, R&B singer Jeremih. 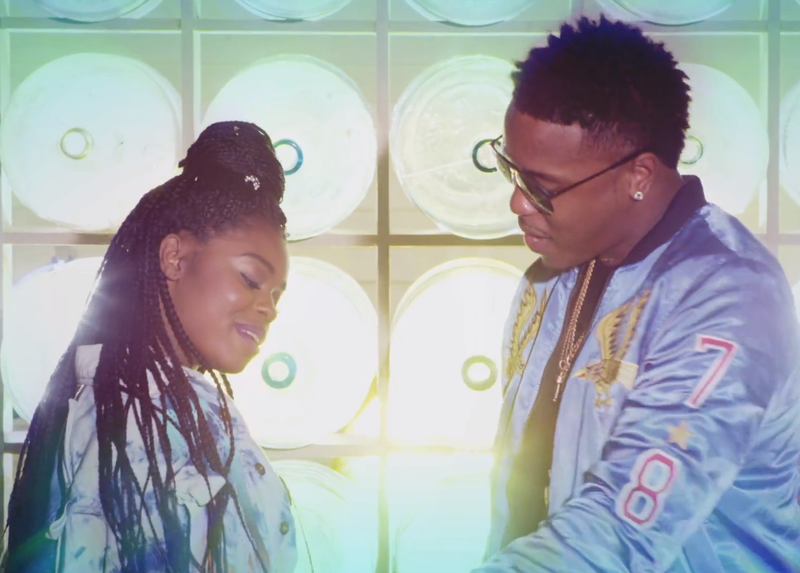 Take a look at Dreezy new visual after the jump and don't forget to cop "Body" now on iTunes here. Schoolboy Q is back! Last night, the TDE rapper released a new track for all his fans. 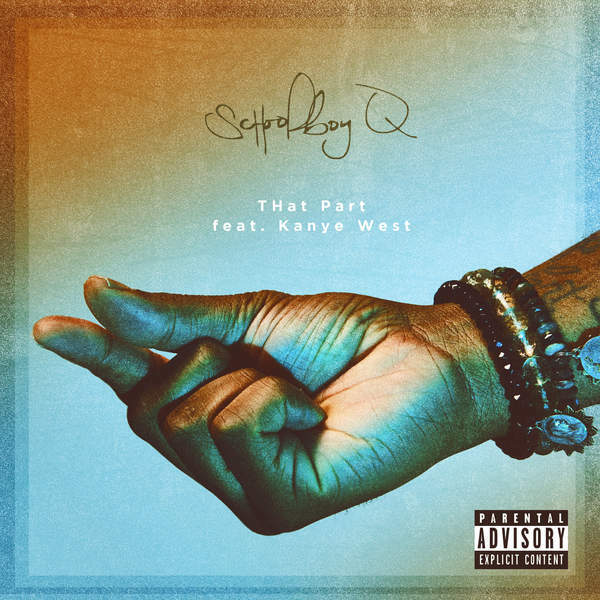 Its called "THat Part" and it features Kanye West. Take a listen below and don't forget to cop it on iTunes. 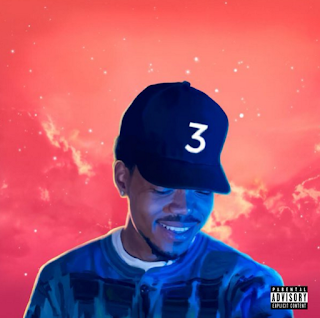 [New Project] Chance The Rapper "Coloring Book"
Its been 3 years since Chance The Rapper released his last project, Acid Rap, and since then, the Chicago rapper has gone global, putting his city on the map. Now, he releases his latest new project called Coloring Book and it features 2 Chainz, Kanye West, Jeremih, Future, Kirk Franklin, and a handful of others. Take a listen to the stream below and don't forget to cop it now on Apple Music. [New Video] The Boy Illinois "I'm Saying"
Fresh off tour with Lupe Fiasco, Chicago rapper The Boy Illinois continues momentum with a brand new visual called "I'm Saying." 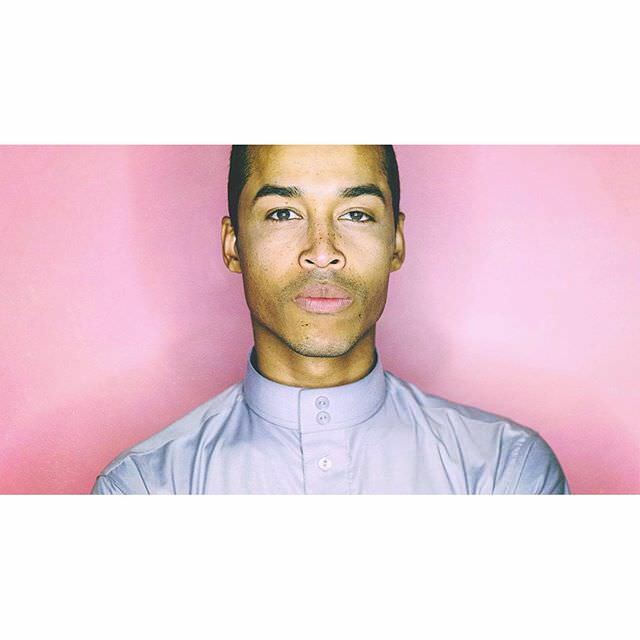 Its produced and directed by D Gainz and its taken off The Boy Illi's latest project Dusable, which is available now. Take a look after the jump and don't forget comments. From the man who brought you "In Love With Your Booty" and "I Ain't Done Drinkin Yet," John Blu releases his brand new offering from his forthcoming album, which is set to hit the street sometimes this year. 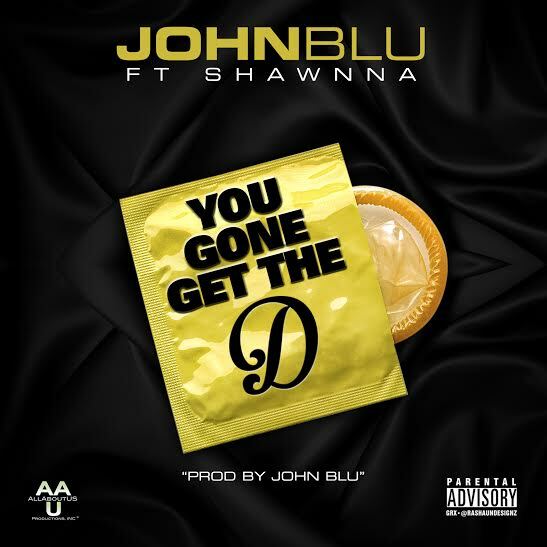 The track is called "You Gone Get The D" and it features Shawnna. Take a listen below. In support of his new partnership with Epic Records, French Montana releases his long-awaited new visual for "Figure It Out." Its directed by Eif Rivera and it features Kanye West and Nas. Watch!!! Before he takes on the summer with his "Pilgrimage To Glory Tour," Sir The Baptist shares exciting news with his fans. 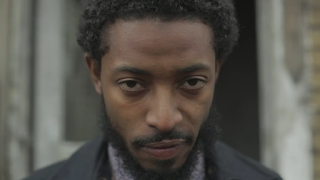 Today, the Chicago-based ghetto gospel sensation announces his new deal with Atlantic Records and debuts his latest visual called "Raise Hell." Its taken from his upcoming project PK: PREACHER'S KID, which is expected to drop on May 13th. Until then, check out video below. [New Music] Lil Durk "Shoot Sum"
This week, fans were promised Lil Durk's new project Durk2x to be release on the net, unfortunately, that didn't happen; however, we do have new music by the Chicago rapper called "Shoot Sum" and its produced by Chop Squad DJ. 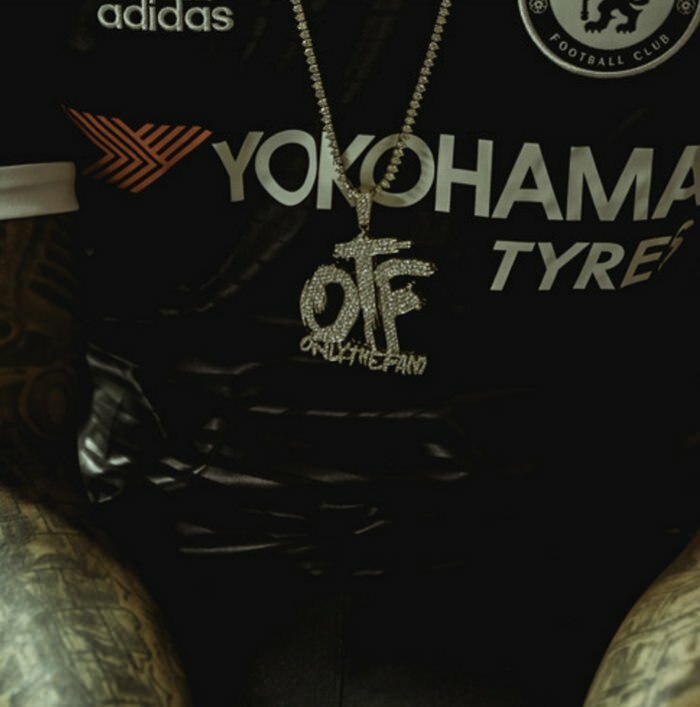 Check out the new track and hopefully, we'll have Durk2x soon. With all of the work he's done, it's hard to believe its been 3 years since Chance The Rapper dropped a solo project, but now, that's bout to change. According to our source, the Chicago rapper unveiled the artwork for his long-awaited project, Chance3, this past weekend. Right now, its no word on the release date but we're sure its coming soon. For now, catch him on The Tonight Show on May 5.